The easiest is to whitelist my domain in your ad-blocker if you use one. This takes no other effort on your part. 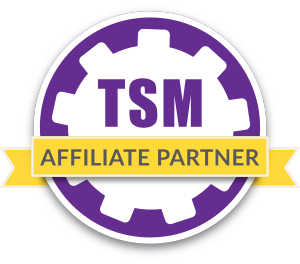 In addition I am an affiliate of G2A.com. If you are planning on buying game-keys for any game consider buying it through them and my referral link. This will give you a 3% discount and I will gain a small comission on your sale. I have personally had a great experience buying games through G2A.com and I suggest checking them out if you are looking for games for a low price! If you want to donate money directly you can do so through Paypal. 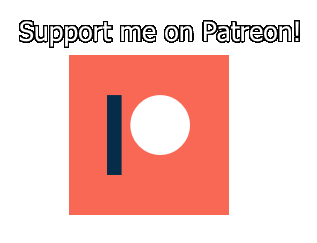 Only donate if you have the money and want to support my content directly. My goal is to provide my content free of charge for everyone who wants to learn about gold-making!